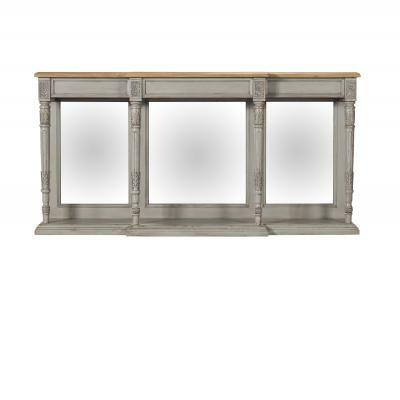 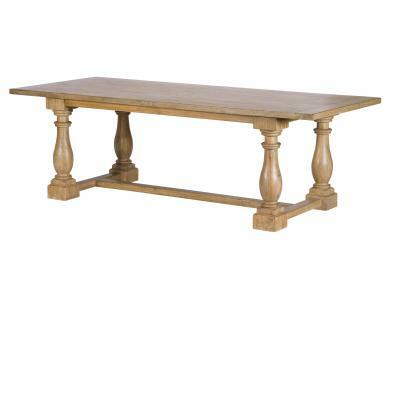 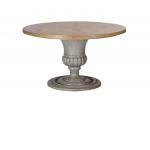 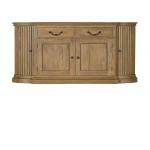 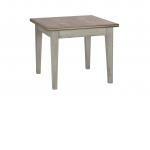 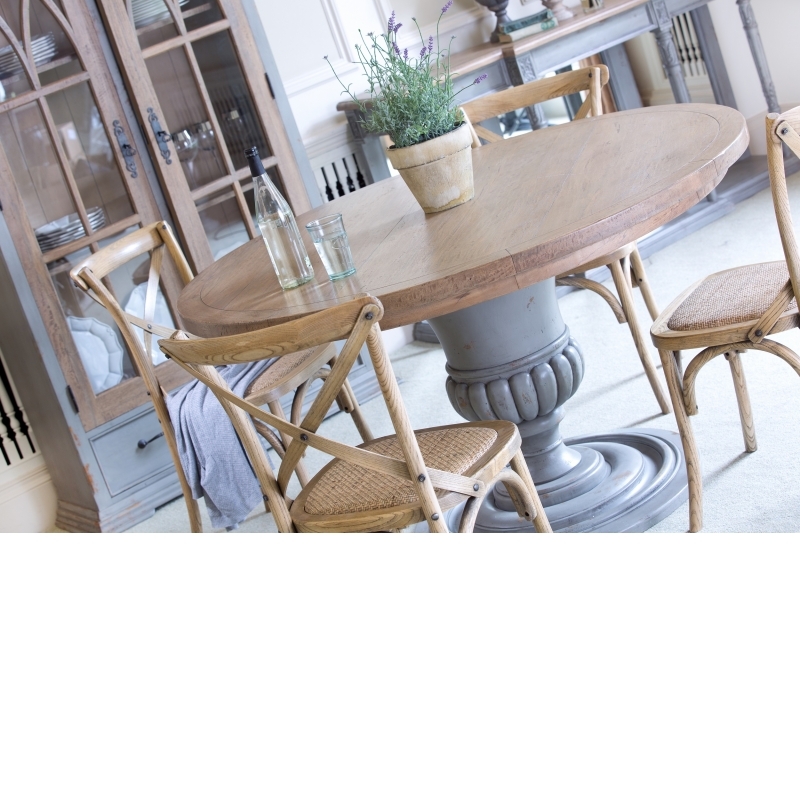 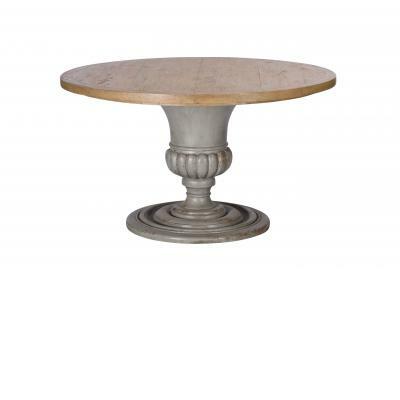 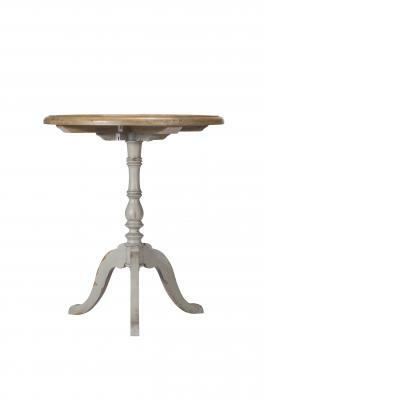 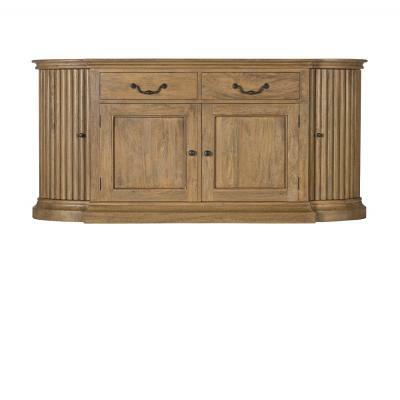 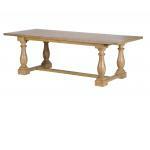 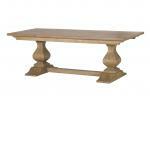 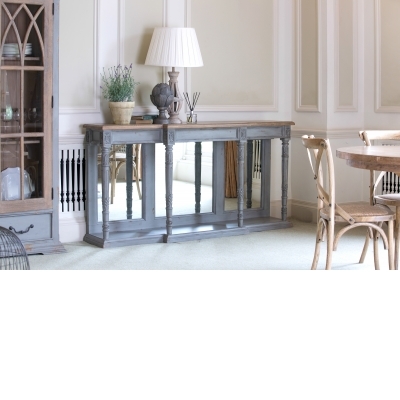 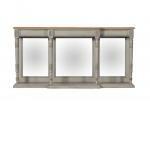 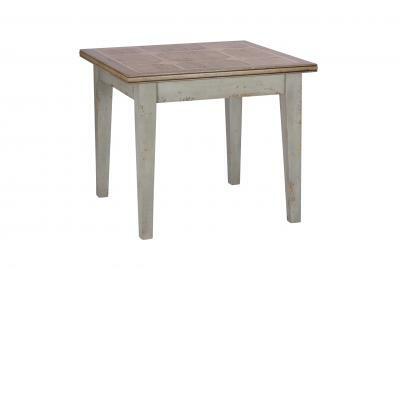 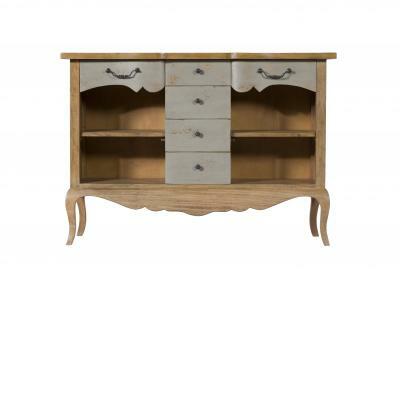 HAND MADE This stunning dining range is carefully hand crafted using only the finest materials. 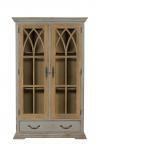 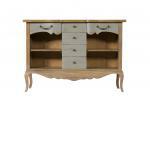 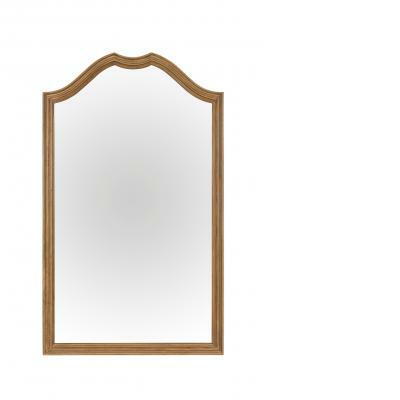 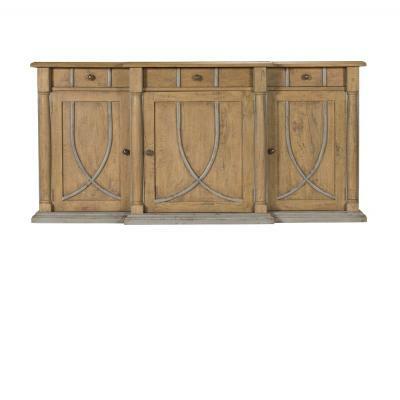 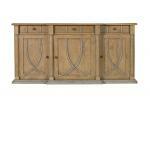 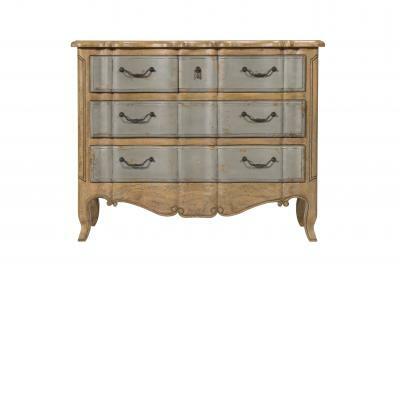 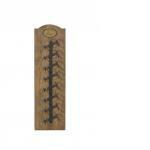 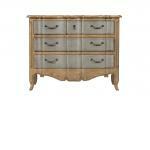 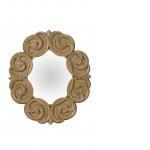 NATURAL MATERIALS Mango wood and carved detailing gives a distinctive and elegant look. 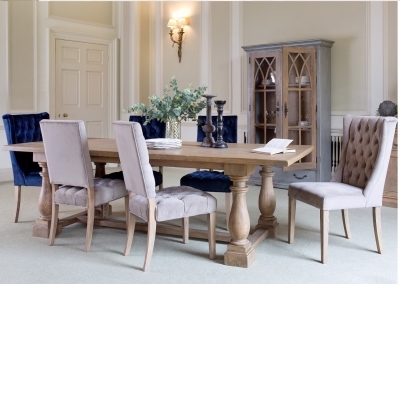 EXTENSIVE RANGE With 14 different beautiful pieces to choose from you can create your own combination.